Did you know that whales can fly? 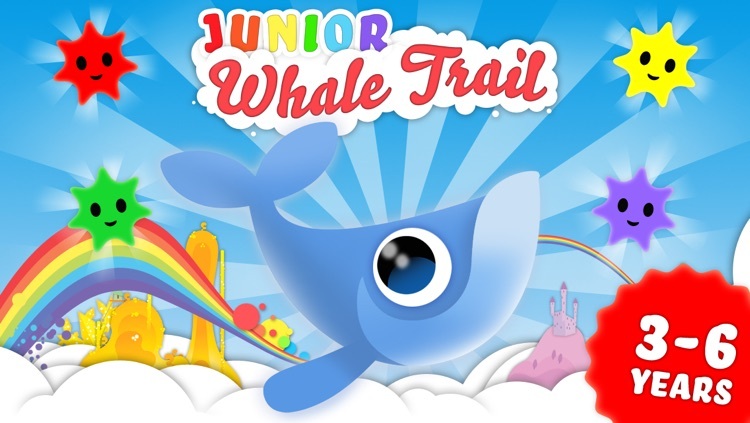 Join Willow the Whale and his friends on an amazing adventure through the rainbow kingdoms of the sky. 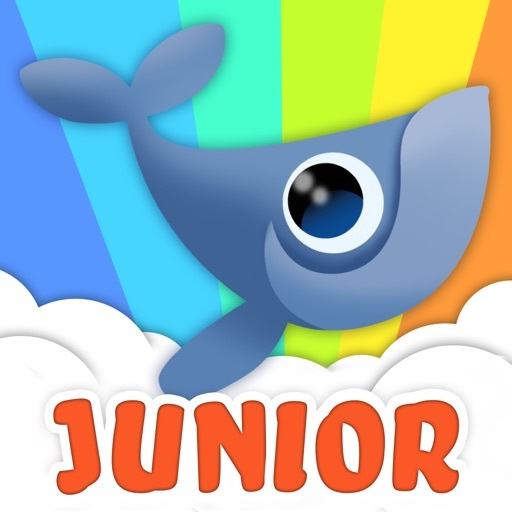 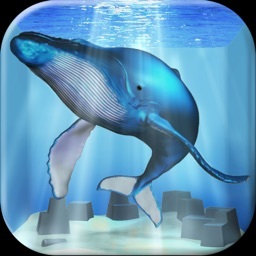 Whale Trail Junior is for 3-6 year olds and anyone looking for an easy ride. 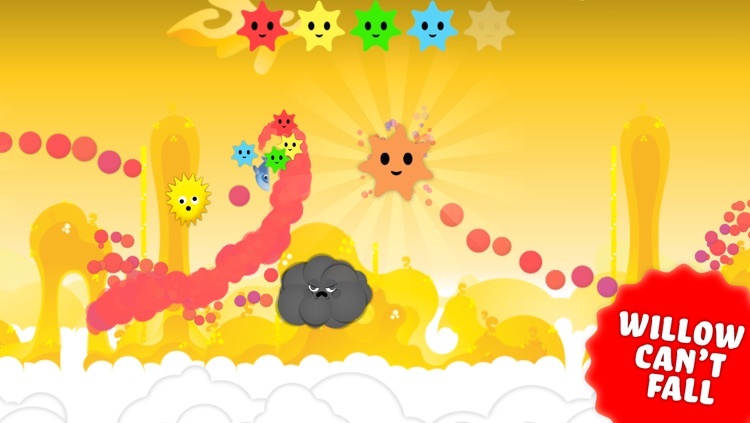 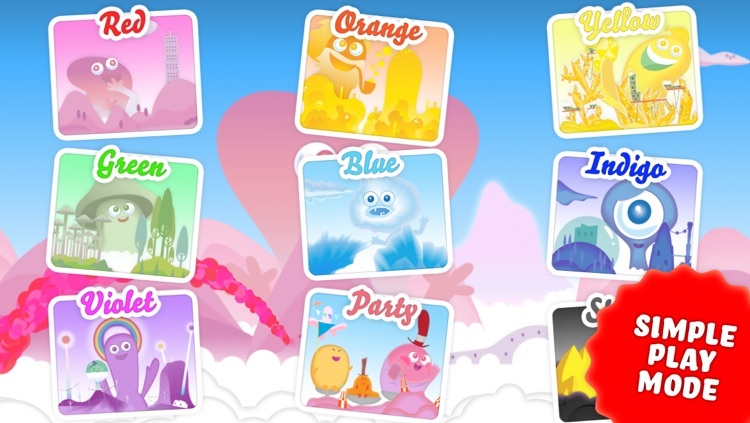 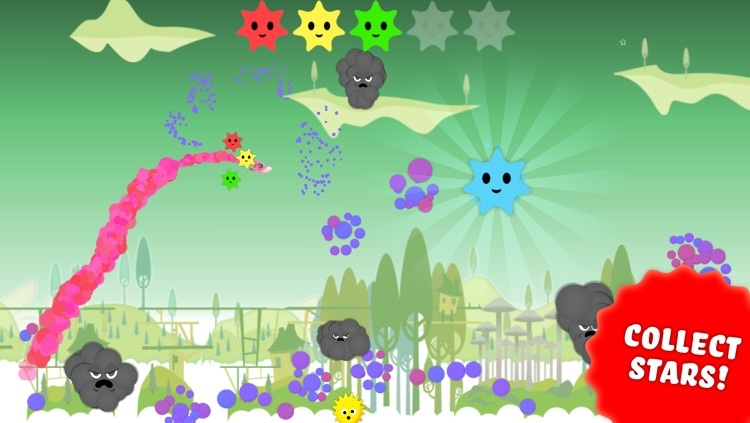 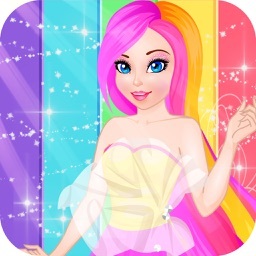 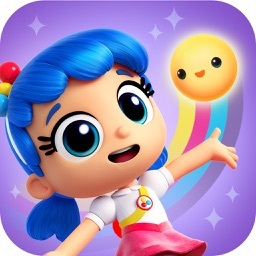 Avoid mischievous clouds, grab colourful Blubbles and collect Stars as you play this simple, fun and engaging game. 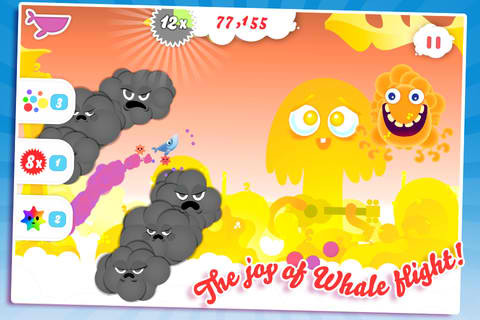 Escape from the evil Baron Von Barry and unlock all 9 zones and 12 characters and costumes, including Wagner, Wendy and Emmy. 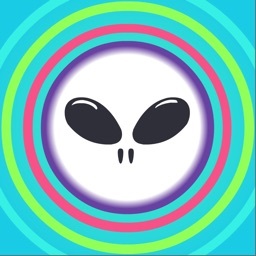 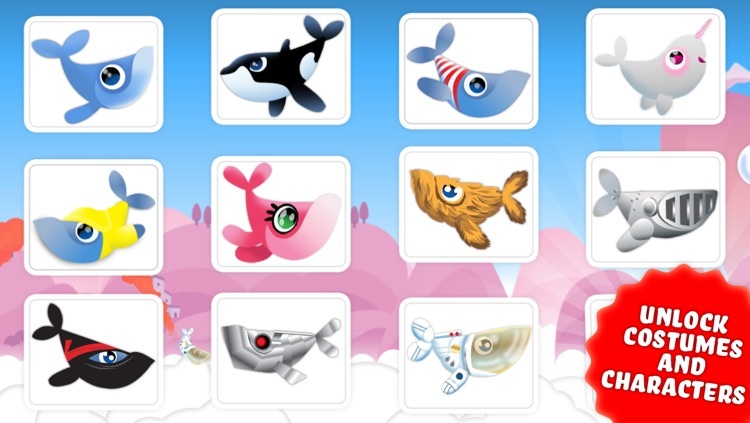 Whale Trail, the endless "flyer" starring Willow the bubbly whale, has just received a major update. 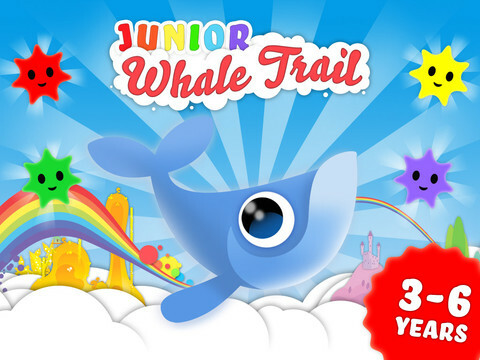 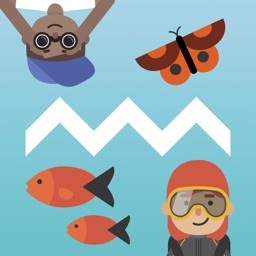 Whale Trail Junior is a more child-friendly version of the popular endless flyer.